Hello everyone! 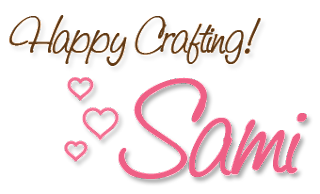 Samantha here and I want to give you a couple of tips to help you glam up your images and give your images those finishing touches. Coloring images with Copics is such a beautiful technique, but there are some ways that you can make those images have that extra something. 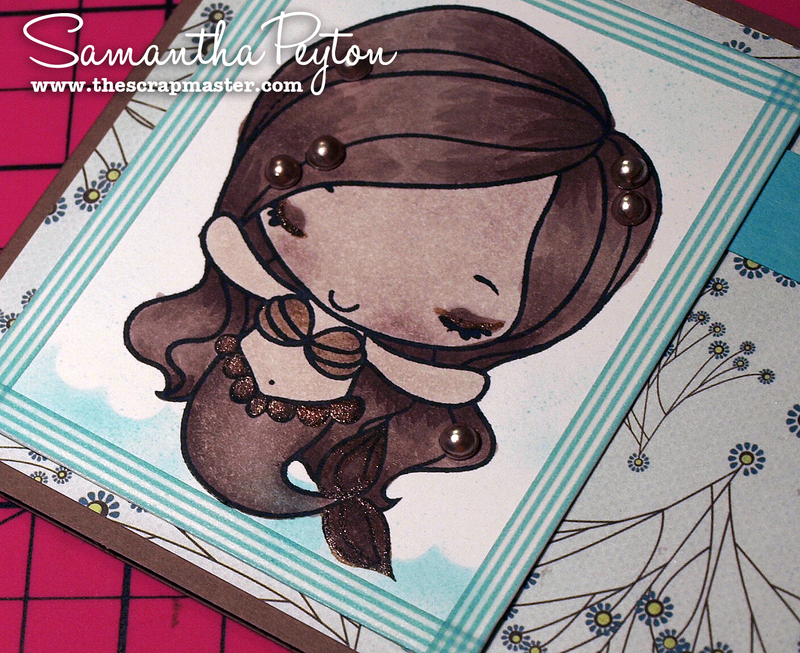 I am going to show you a few of the little things I added to my card for today. I think it just gives my card a more polished look. And my project for today also works for this week's iCopic challenge, using only Brown Copics! To play along, click here! TIP #1: Bring on the glitter! One of the easiest ways to add glitter to your project is to accent your project with the At You Spica Glitter Pen. The neat thing is that the Spica glitter pens come in a variety of colors to coordinate with your Copic coloring AND there is also a clear Spica glitter pen that you can use over anything! 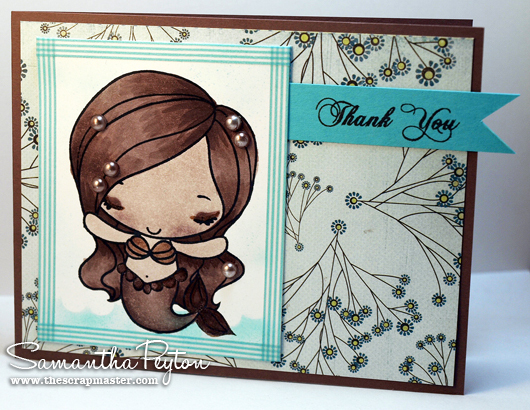 Below, you can see I added some glitter to my image, The Greeting Farm's Mermaid Anya. I used the Brown Spica glitter pen along her eyelids, and tail. Little embellishments, like brads, rhinestones, or pearls can add a nice little 3d effect on your project giving you some dimension. I added some cute little adhesive pearls to her hair. These pearls were originally white, but I colored them with my Copic E44 so they would match my image. The image was colored in with the following Copic colors: E70, E71, E74, E77, and E79. I airbrushed the background with BG42 to create a water type background. The sentiment was stamped from the SP and Company Lovely Labels stamp set. I created a frame around my image with Washi Tape, this is one of my favorite new techniques! You can watch my video tutorial for this technique by clicking here. this is SO NICE. I love it. Thanks for sharing, it's so elegant! Love your card! Those glitter pens are wonderful!